Have you found an online vendor selling Bohemio 15-Year? 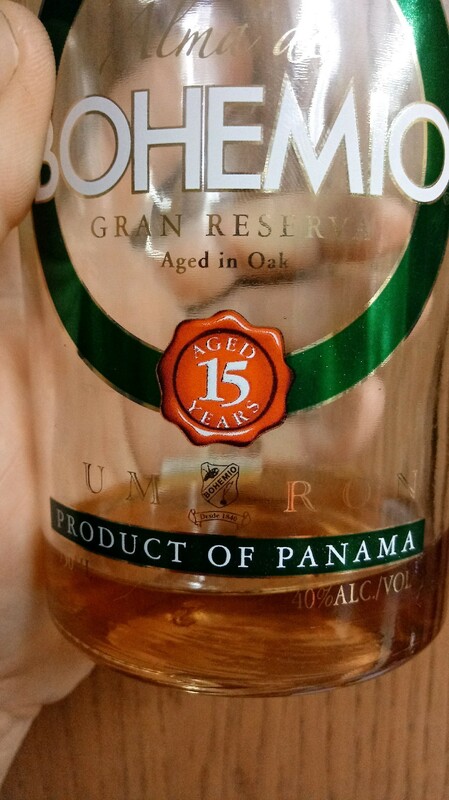 Enjoyed a bottle of Ron Bohemio 15y from Panama. Very low end bottle and label design. Cheap at $23 per bottle. Dark mahogany color. Plenty of oak, vanilla and alcohol to your nose and palate when neat sipped. Dry burn at the end. Mix this up with your favorite soda and it's surprisingly good mixer rum. I received this way back from the rep at Miami rum Renaissance to bring to the chain owner to consider bringing in stock. I remember telling him not to bother. Coming back to it now I kinda remember why. For a 15 year old, it doesn't look the part. 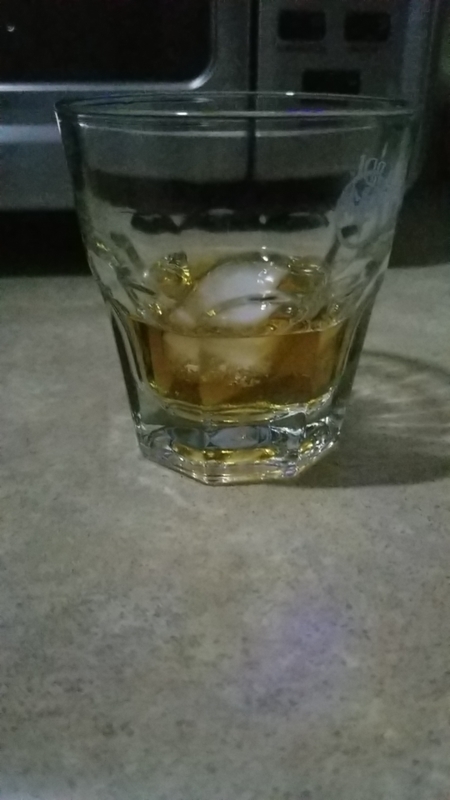 Very pale color (I know many use caramel to darken the color, but in the glass this looks like a much younger rum). Very 1 note in flavor (got hit my an oddly off putting Maple syrup note). And overall just bland. There's 7 year old rums out there with a better profile than this. I'm not going to say it's bad, it isn't. It's just.... Average. Smooth, with a touch of sweetness, the lengthy time able to rest in the barrel allows for the plethora of varying notes to come out. Some spiciness to it which, counteracts nicely with the rums sweeter side, little burn and a lasting impression of what rum should taste like. I wouldn't advice mixing this rum, as their are less expensive alternatives to this. Enjoy neat or with and ice cube and let it be your 5'oclock here and now! edit- I don't think there are any additives, but it doesn't seem like a 15-year-old rum either. It does have aged 15 years on the label. Not as typically sweet as I prefer but good value if you can find it. This is a well-aged rum and when I mean well-aged I mean it is well-balanced and flavorful without being overpowering. And it is SMOOTH. There is some sweetness at first taste but that turns into a spiciness which tingles the tongue somewhat. It took me a little while...and a few sips...to figure out one flavor seemed to be nutmeg. A nice warmth rather than a burn which is common for an aged rum. A mild sweetness one tastes initially as well on the aftertaste. And you can definitely detect the oak but not so much as to make give it a bitterness. This is an outstanding rum that some would prefer as a sipping rum. I prefer it as a mixer even though it is smooth. The flavors really enhance Coke Zero.